Now starting, for Team Appivo, #8, Chetan Bhatia! 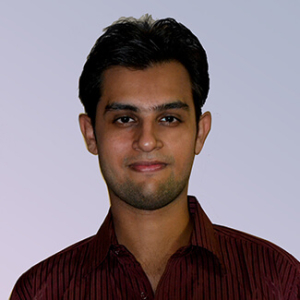 Appivo is pleased to welcome Chetan Bhatia, as the 8th member of our team and 2nd member of our growing Mumbai team. Chetan just joined at the end of September and is already contributing like a seasoned pro. Chetan will focus primarily on UX and has been busy redesigning existing screens, working on new features, polishing email templates and is even working on his own Appivo application. Please join us in giving Chetan a warm welcome!